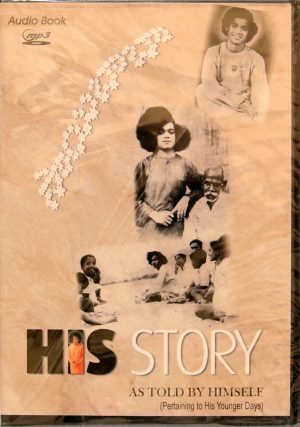 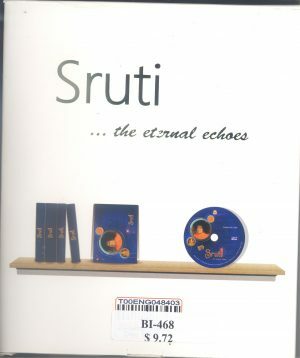 This small booklet is a beautiful summary of the spiritual life of Prof. N. Kasturi. 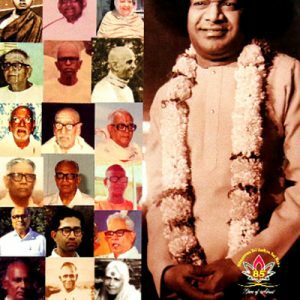 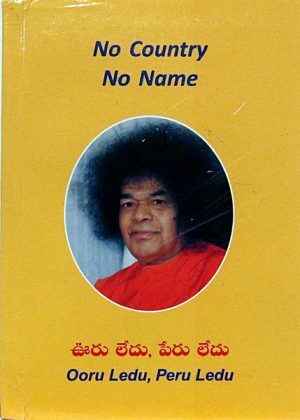 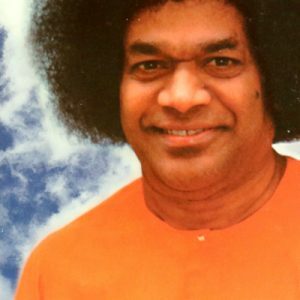 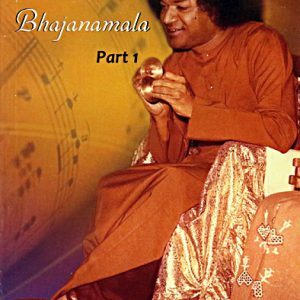 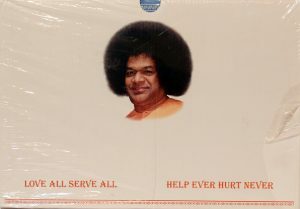 It traces his footsteps from the divine grace of Sri Ramakrishna Paramahansa to the Lotus Feet of Bhagawan Sri Sathya Sai Baba. 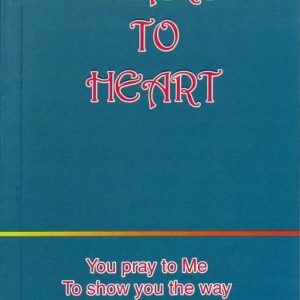 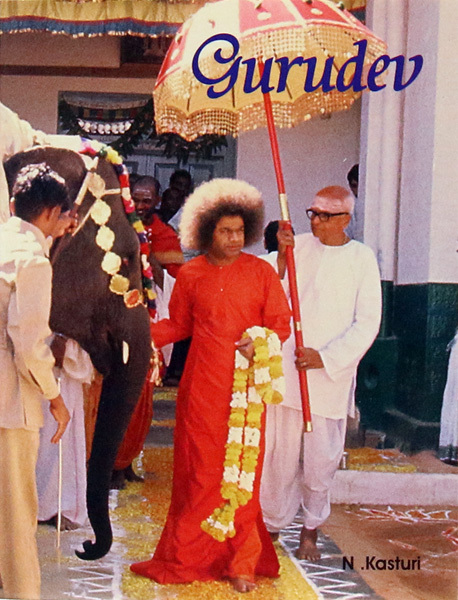 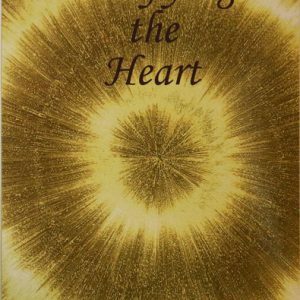 He recounts how Swami captured his heart and soul and guided him on the journey.